It all happens in the menacing shadow of Gull Rock in Cornwall. Lady Tresillian has invited guests – a motley collection of characters as you ever will find – to her home for a house party, but earlier events come to a more dramatic head. It’s all part of a carefully laid plan for murder. 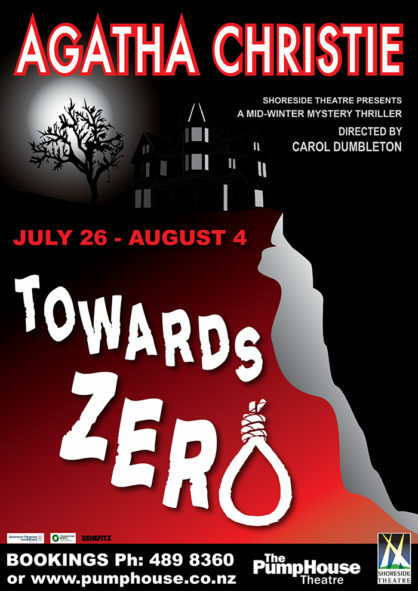 As always, Shoreside Theatre’s stellar cast relishes in the portrayal of Agatha Christie’s eccentric characters. Multiple suspects – each with the motives and the means. 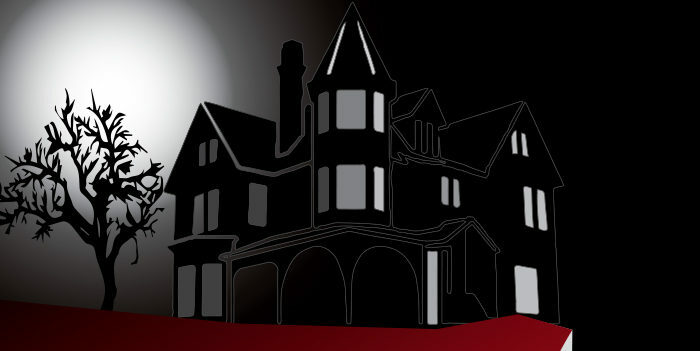 Suspense, uncertainty, atmosphere, those memorable characteristics and red-herrings. This play has them all and nothing is as straightforward as it seems. In fact, the less you know, the better the experience. It is one of Christie’s best and well-plotted shows – a high-voltage story of rivalry, passion and revenge. Welcome to the Gull’s Nest! Shoreside Theatre was established in 1976 beginning as two separate entities: Milford Playhouse Incorporated and Milford Little Theatre. We love to help anyone interested in theatre to participate or develop their skills. We produce “Shakespeare in the Park” every summer.